Cut IT Spending in Tough Times? Not so fast. 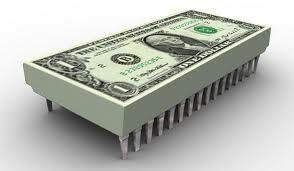 | Open Systems Computing Corp.
Home » Company News » Cut IT Spending in Tough Times? Not so fast.